Grand Theft Auto 3D is a mod for GTA III that aims to recreate what the game looked like before it was released. Using early screenshots, alpha content, and pre-release gameplay the team of modders spent over four years creating this early version of GTA III. After this long development cycle the mod was finally released in early January. The mod works with the PC version of GTA III. 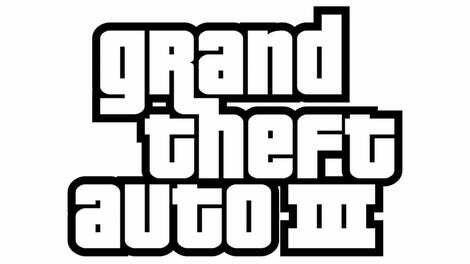 This version of GTA III was originally planned to be released on PS2 and Dreamcast. The team of modders wanted to incorporate as much of the early development assets as possible, even adding in the original HUD. The layout of Liberty City is also very different. Many buildings are missing, replaced with smaller structures or grass. The overall art style is more colorful and similar to older top-down GTA titles. Fans might also notice that police cars and other emergency vehicles look much more like their real life New York City counterparts. GTA III received some last minute visual changes after the tragic events of 9/11. 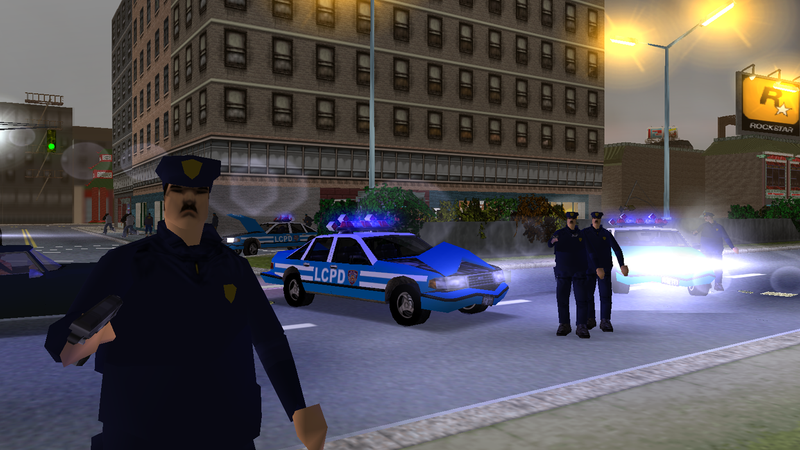 One of those changes was making police vehicles black and white, instead of the blue and white patrol cars actually found in NYC and seen in early screenshots of GTA III. Claude, the silent protagonist of GTA III, looks very different. As pointed out by GTA forums user 3li0507, Rockstar went through a lot of different looks for Claude, at one point making him look really pale. The team of modders isn’t just visually altering GTA III for this throwback mod, but also editing the way cars handle, changing the way the game feels and tinkering with other bits of GTA III. The end result is a game that feels like it fell out of an alternate universe.